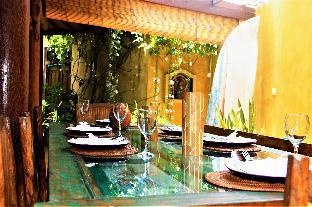 Stop at Villa Orange to discover the wonders of Bali. Offering a variety of facilities and services, the hotel provides all you need for a good night's sleep. All the necessary facilities, including Wi-Fi in public areas, car park, room service, airport transfer, babysitting, are at hand. Each guestroom is elegantly furnished and equipped with handy amenities. 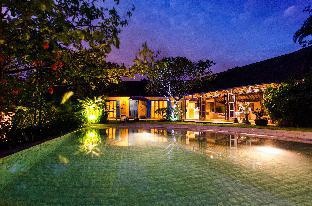 Take a break from a long day and make use of hot tub, golf course (within 3 km), outdoor pool, diving, fishing. 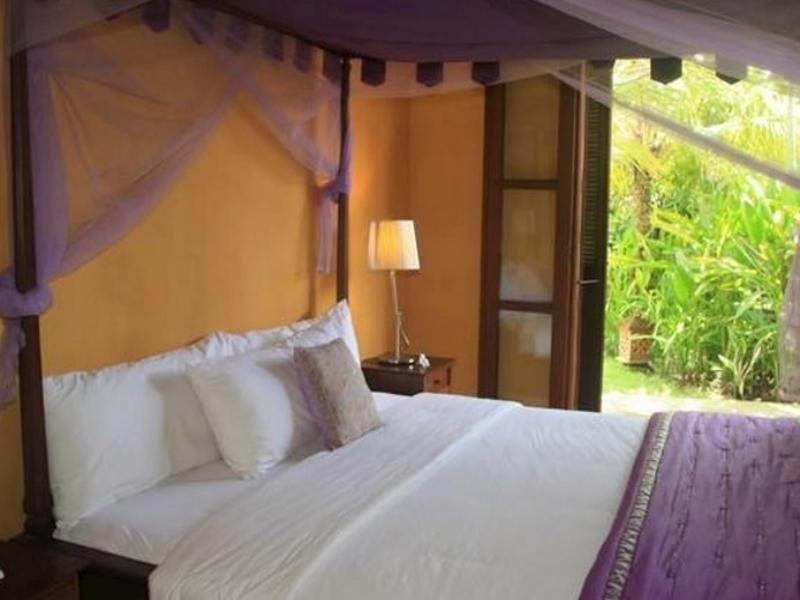 Villa Orange is an excellent choice from which to explore Bali or to simply relax and rejuvenate.